We really are spoilt for choice when it comes to iPod cases these days. The massive number of different, unique and same designs are all available in pretty much any style, shape and colour that takes your fancy. Well, we’re about to cover yet another new case that is about to hit the market and I think some of you are going to like this. 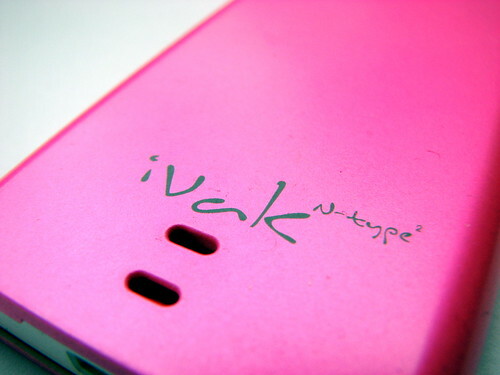 We’ve been testing the iVak N-Type 2 from our friends over at Vakaadoo for about a month now. 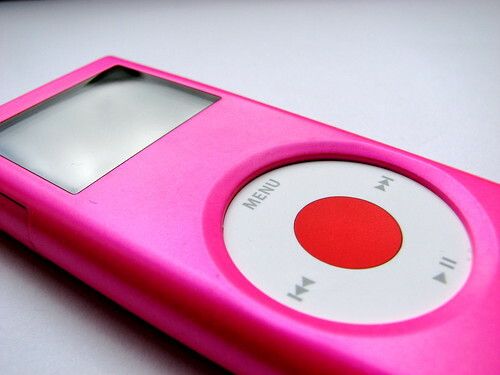 Designed for the 2G iPod Nano, the N-Type features a soft feel exterior and available in a range of colours. Inside the box you get the trademark VakWrap (an easy to use accessory for keeping your headphones tangle free), lan yard and scroll wheel film. The case design follows a similar formula to what we’ve seen here at the TechCast office. With a 2-piece design, the case comes together in a jigsaw manner and stays securely attached to your iPod. Since this is a modular design, you can even mix and match various colours of these cases by swapping out the front and back portions, essentially allowing for a multitude of case designs. Top and bottom portions of the case is left exposed for easy access to the data port, headphone jack and the hold switch. 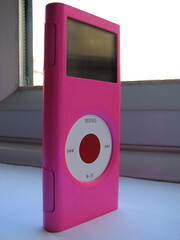 The scroll wheel is protected by a stick-on film that is included in the box and the screen is also protected by a plastic shock and scratch-resistant window. Following the original design of the 2G Nano to be super slim with rounded edges, the N-Type hugs tightly on to the Nano, made with a plastic shell covered in a smooth liquid rubber finish. 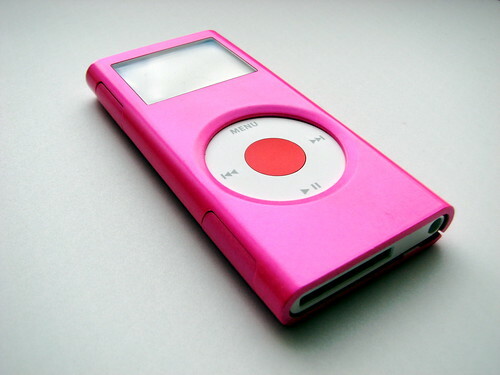 It’s a perfect fit when you place your iPod inside it and adds only minimal to the overall dimensions and weight. This is a discreet case for those who want to protect their iPod (and naturally so) but don’t want to sacrifice the slick looks that the latest iPod incarnation brings with it. Minimal fuss and minimal mess. That’s what this case is about. It’s back to basics with the N-Type and the formula that Vakaadoo are using for their designs is one that I think will strike popular with 2G Nano owners.